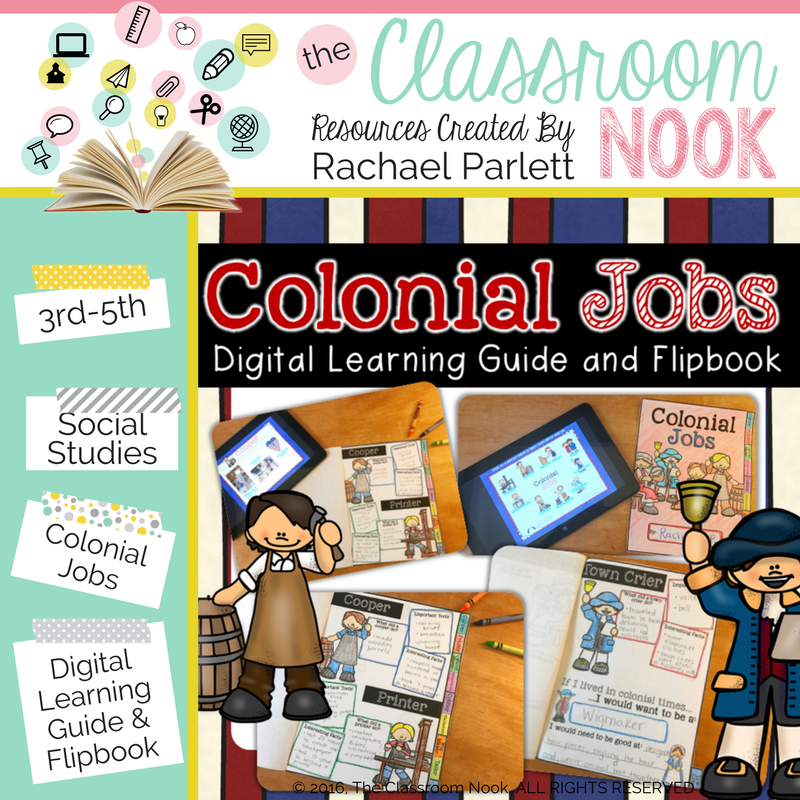 We have all seen the classroom trend to go digital. 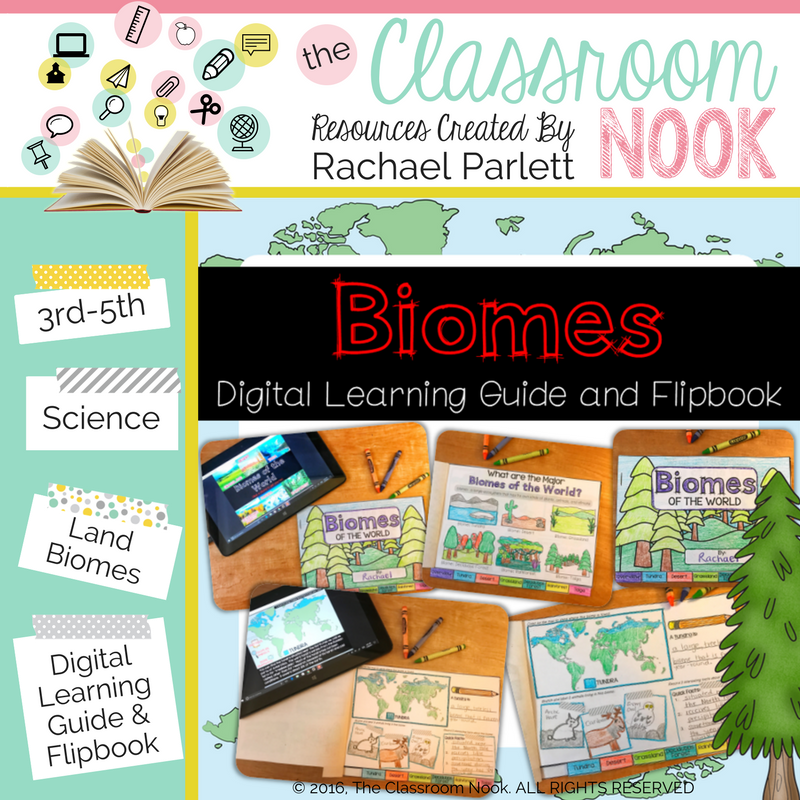 Digital interactive notebooks, google classroom, online reading programs and many other digital resources are becoming very popular in the classrooms. 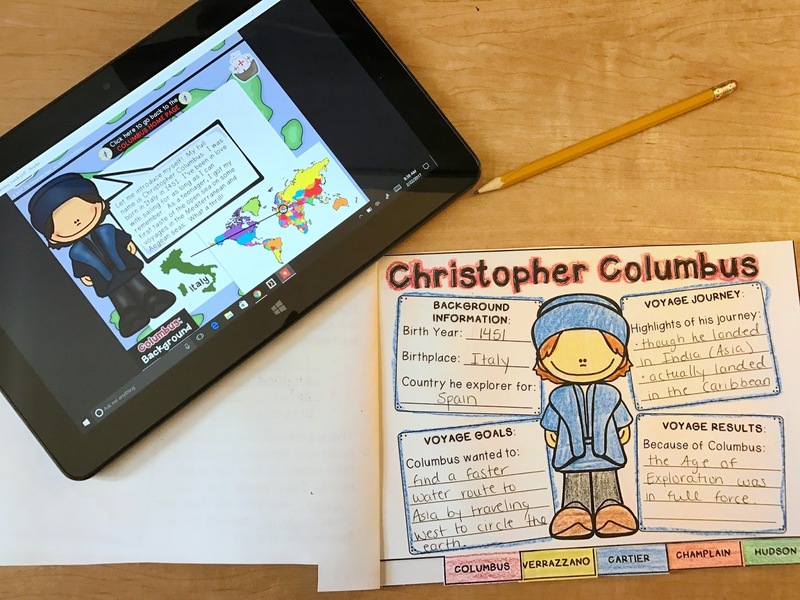 More and more teachers are having their students working on individual digital devices to complete activities that were once done with a pencil and paper. And - I LOVE it! I think the idea of going "paperless" is awesome and opens up a whole new world for our students. How do you get started, though? 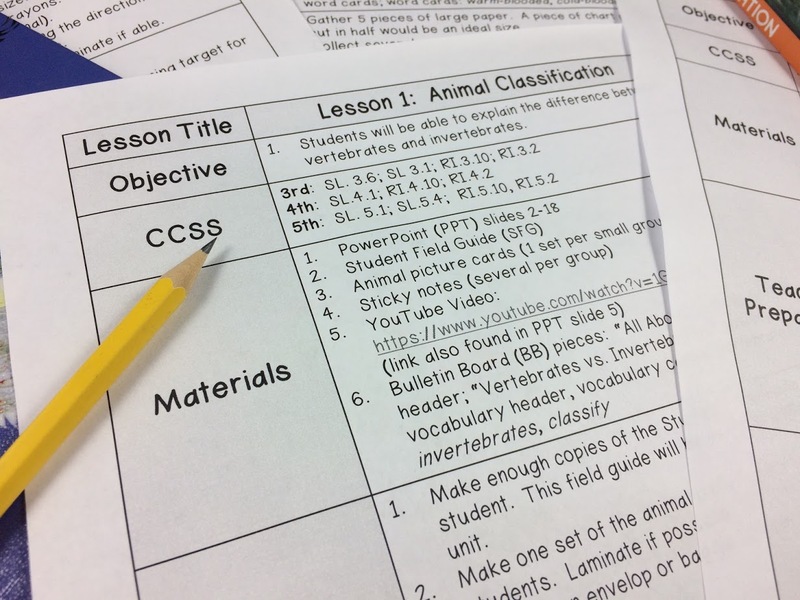 If you've spent your entire teaching career thus far using activity sheets and the hard-copy version of everything, it can be over-whelming to start thinking about converting over to a digital learning and teaching format. Now - to be clear, converting to more of a digital approach to teaching CAN be time consuming, no doubt. And, just like with any technology, there will be glitches. So, you must give yourself (and your students) a little breathing room to figure it all out. Here's what I DO know - technology is engaging. And when used right, it can have a huge impact on a students' understanding and retention of the content you are teaching them. Technology can make even the most boring topics come to life! So - what am I doing to help support this new digital trend? Well, I am hard at work behind the scenes creating Link & Think digital learning guides to help support teachers in their quest to integrate more technology into their teaching. 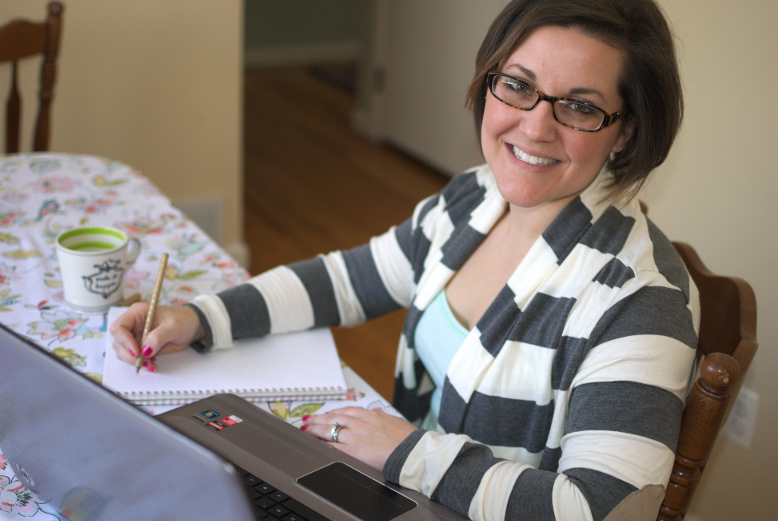 WHAT ARE LINK & THINK DIGITAL LEARNING GUIDES? 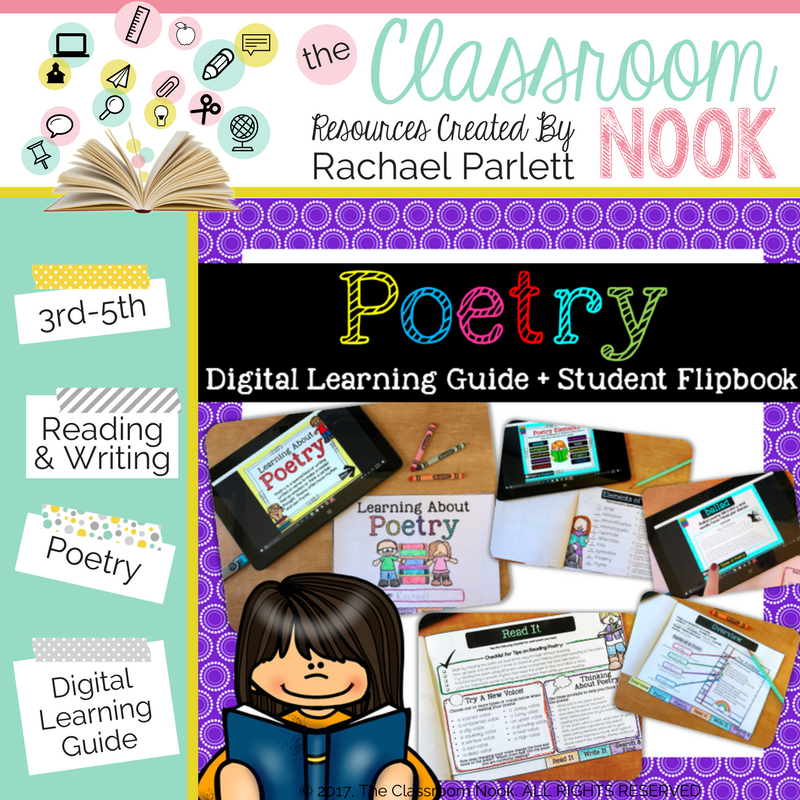 A Link & Think digital learning guide is an interactive PDF or google slides presentation file that allows students to navigate freely in the guide using embedded clickable links. 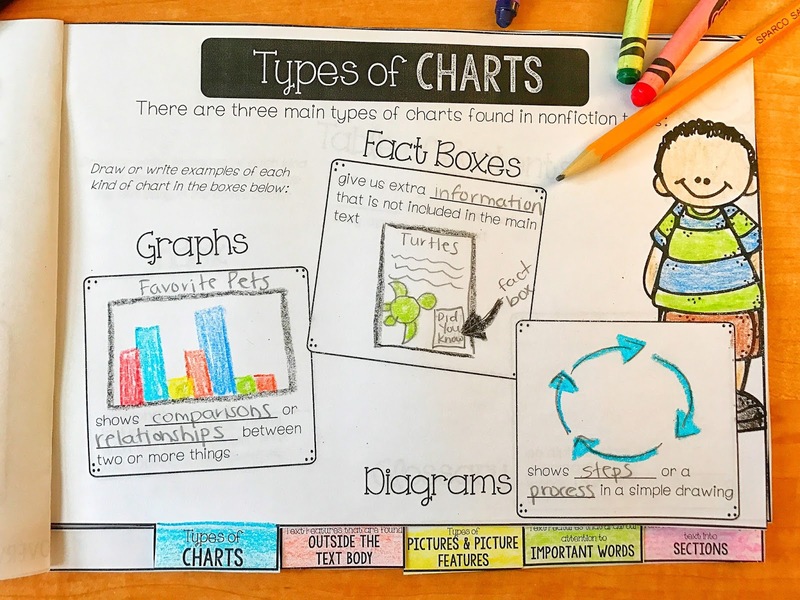 What makes Link & Thinks so practical for classroom use is that with a Link & Think, students can read and learn information that is typically shown in textbooks in a more engaging way. Link & Thinks can be used to teach almost any topic or skill. On top of that, Link & Think can link to other websites, YouTube videos, and more - all in one click. 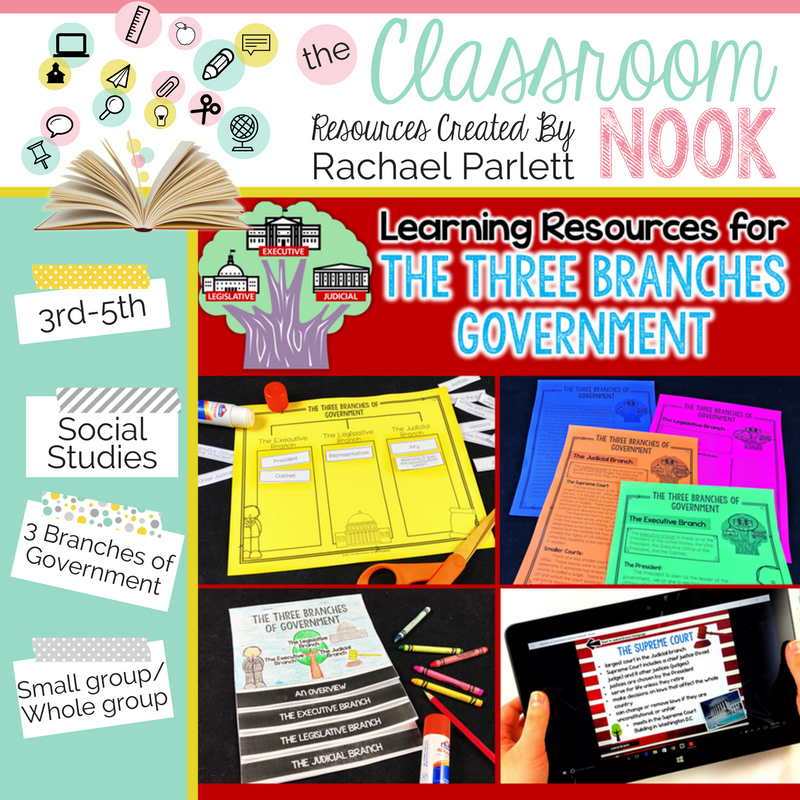 It’s really a one-stop shop learning experience for your students. HOW CAN I USE LINK & THINKS IN MY CLASSROOM? I love how Link & Thinks can fit right into your current teaching format. Whole-group, small-group, partners, or as individuals - Link & Thinks can support your learners in any setting! 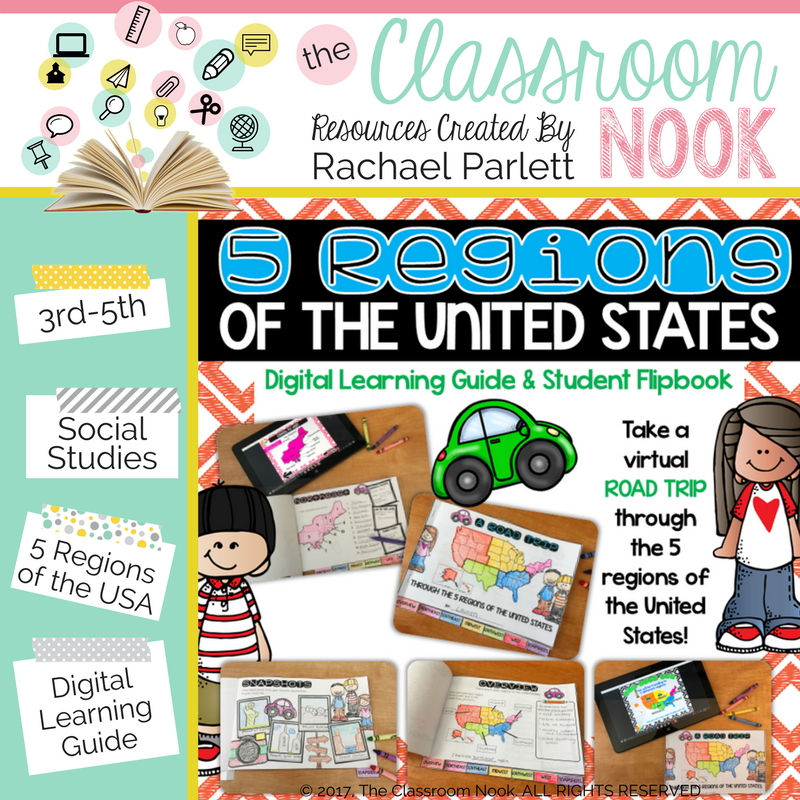 If your students don't have access to individual digital devices, you can easily display a Link & Think on a SMARTBoard or other whiteboard where you can explore the Link & Thinks as a whole class. 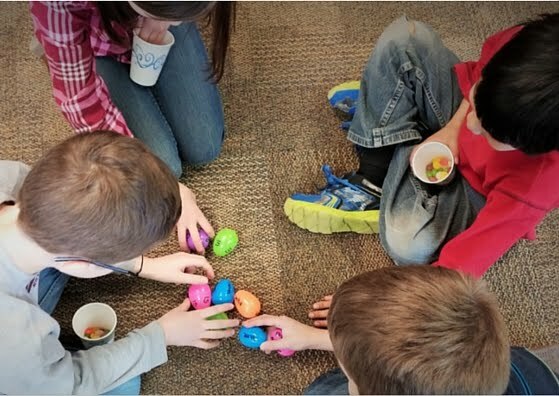 Link & Thinks can be placed at small-group/partner centers for students to explore as a center activity. Use Link & Thinks to help students practice or reinforce a skill that you've been teaching, or even introduce a new topic/skill. 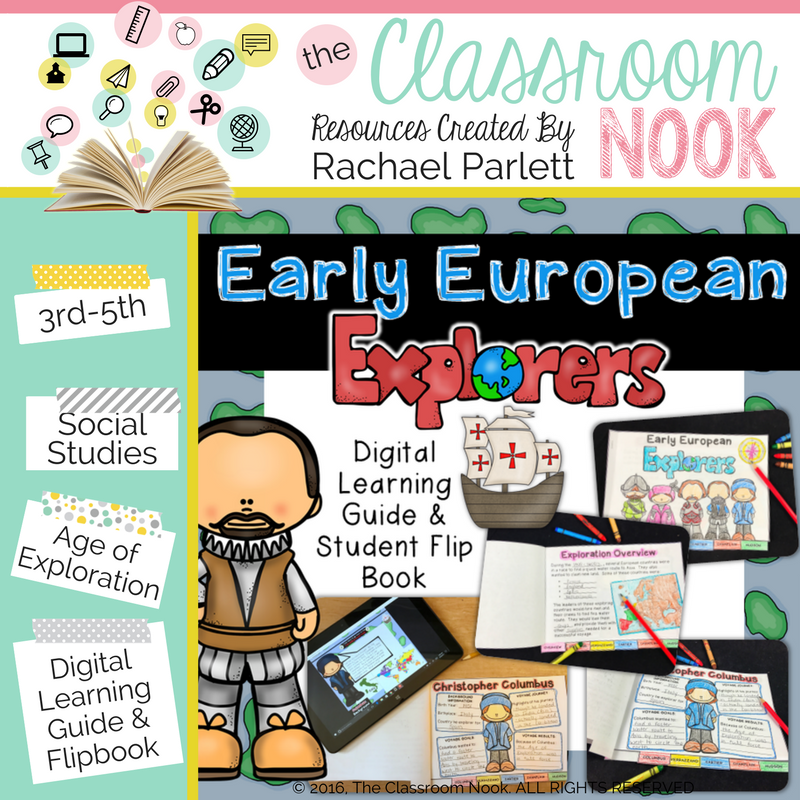 If you have access to a class-set of digital devices (iPads, tablets, chrome books...etc), students can navigate through a Link & Think on their own and at their own pace. I love this set-up because it allows the teacher to monitor, assist, and provide support for individual students as needed while the class is working from their own device. One of the best features of a Link & Think is the ability to link out to additional websites, videos, and resources right from the Link & Think that will enhance and build upon the content in the Link & Think. 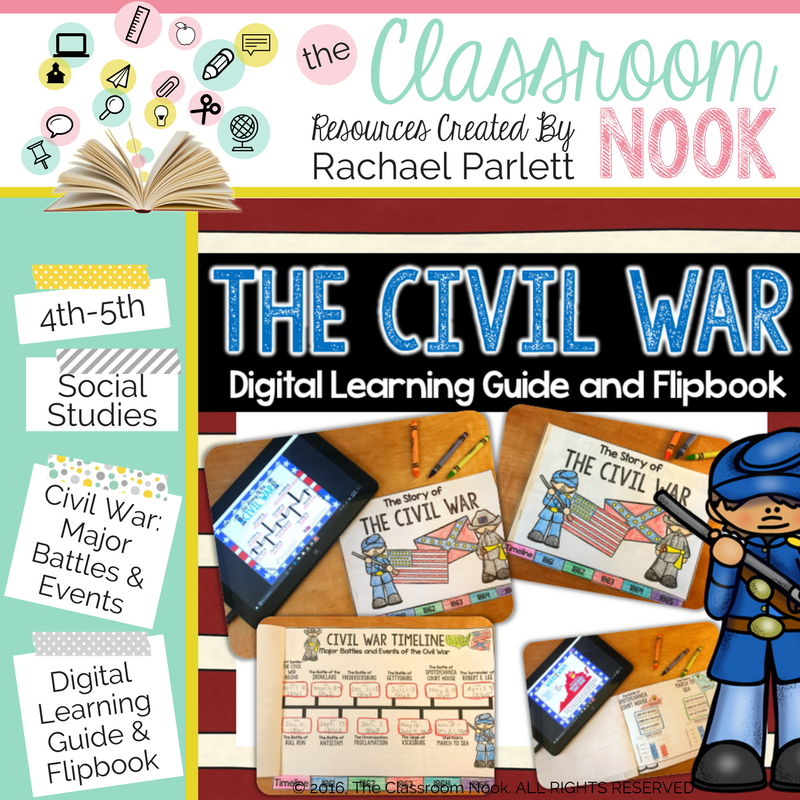 For example, in my Civil War Interactive Timeline, students have the opportunity to not only read about the different battles and events on the Civil War, but to also watch reenactment videos of those battles, or look at websites that contain actual photographs from the war itself. Link & Thinks make it possible for students to both learn AND experience the topic in a variety of ways. HOW CAN I KEEP MY STUDENTS ACCOUNTABLE FOR THEIR LEARNING WHEN USING LINK & THINKS? As with any activity in your classroom, you want to give your students a purpose for their learning and then hold them accountable to that learning. With all of my Link & Thinks, I have students complete a flipbook that uses information from the Link & Think. These are simple flipbooks that allow students to focus and enjoy the Link & Think, yet still support their learning, and give them something to show for it. 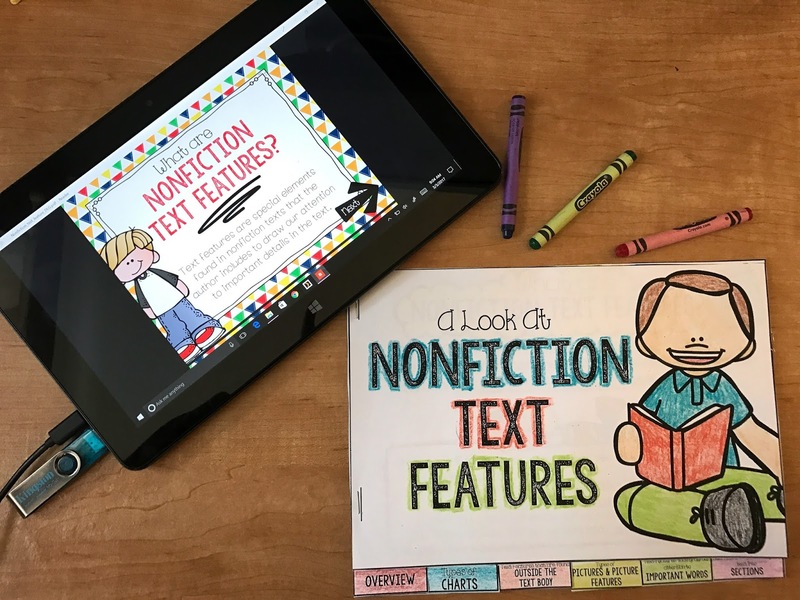 The flipbooks help students pull out the most important information from the Link & Think while creating a kid-friendly resource that they can refer to again and again. They require less cutting and assembly than an interactive notebook, but still engage students in the same way as interactive notebooks do. GIVE LINK & THINKS A TRY FOR FREE! I understand that this post may be a lot to take in, especially if you have never used a Link & Think in your classroom before. I also realize you may need to test the waters a bit before you diving in 100%. That's why I created a FREE Link & Think for you to try out to see how it might work in your classroom. 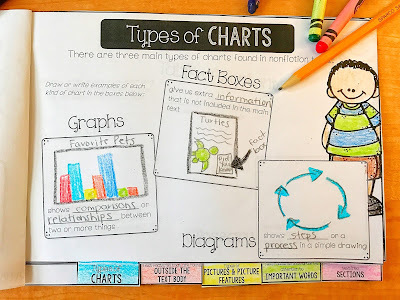 This particular Link & Think is all about teaching nonfiction text features; great for grades 3-5. See all my Link & Thinks here or click on each image below to check out a specific one! 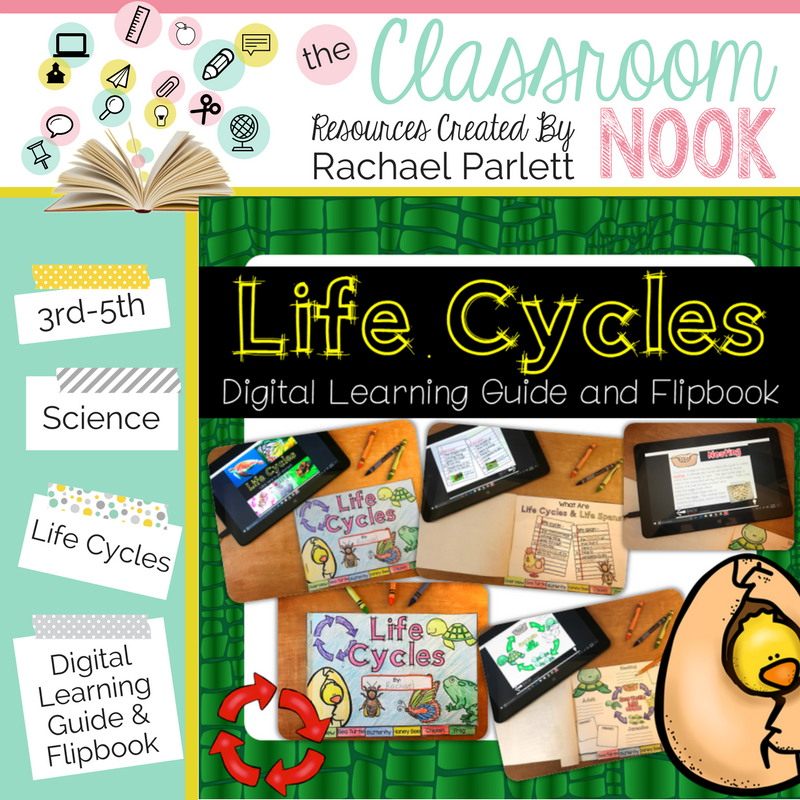 Here's to a more engaged classroom through digital learning guides!